By Donating You Help Save Lives! All donations are tax-deductable. 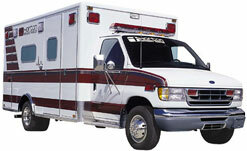 Hatzolah EMS is an IRS approved 501(c)3 tax-deductable organization. 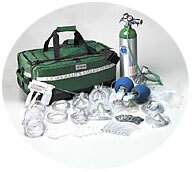 Here is a list of equipment you can donate. If you would like to donate any of the items below you can donate securely online or you can mail a check to us at our mailing address. If you would like to discuss making a donation, or would like us to bill you for an item, please call us at: 1-973-910-1884. All non-disposable items donated can have the name or company of the donor, or name of a person to be remembered, or any other dedication inscribed on them. Click on the name of an item for more information, or click the button to donate it. Use this button to donate any amount. Use the buttons near the items to donate an item. Click here for a list of other ways to donate.